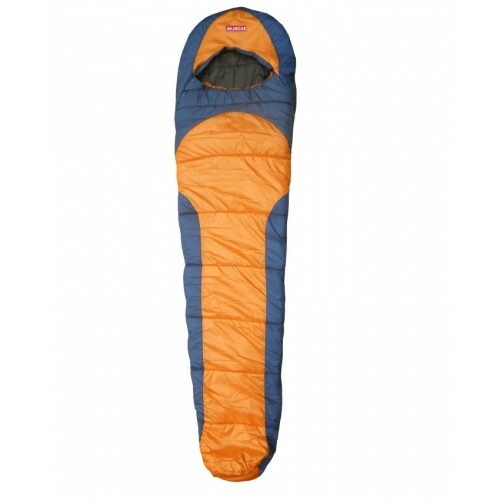 Camping and sleeping bags seem to have always been a part of our lives. 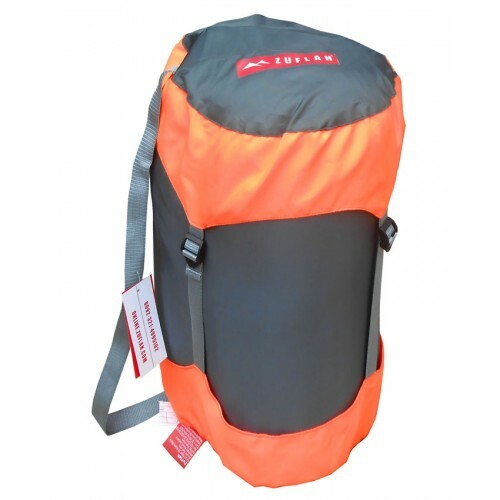 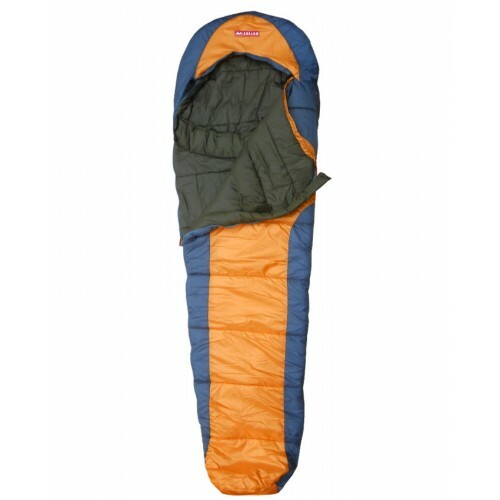 Sleeping bags also help make camping an ideal way to create memorable experiences with family and friends. 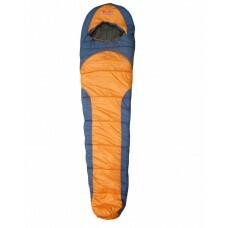 We are often told that we have the best sleeping bags which have long life and you can purchase from www.zuflah.com and get it delivered at your door step in no time!